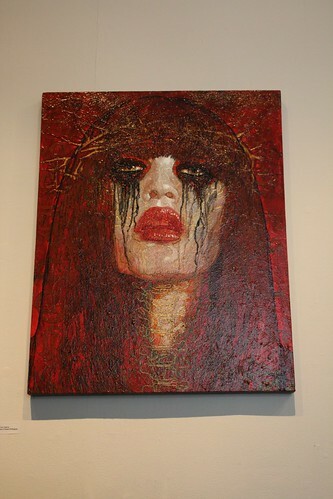 George Yepes is an incredible world re-known LA Chicano artist. 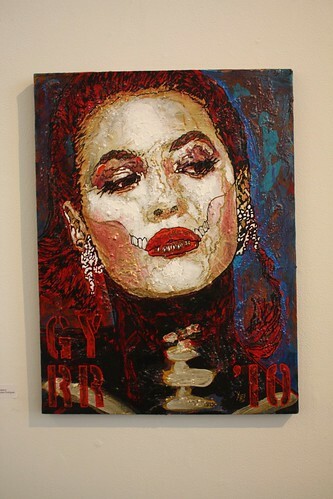 He's blessed our gallery again with some hi-profile works, some that were created with his friend and famed movie director Robert Rodriguez. 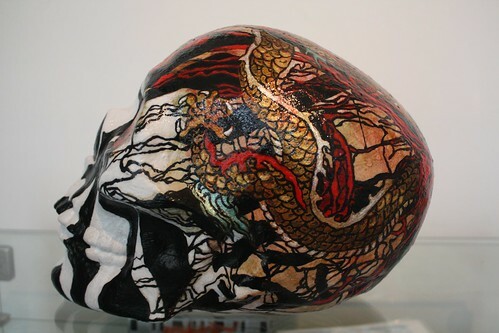 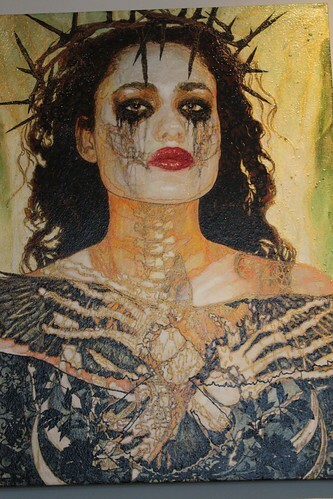 You can see his artwork in some of Rodriguez's movies like MACHETE and FROM DUSK TILL DAWN, etc. 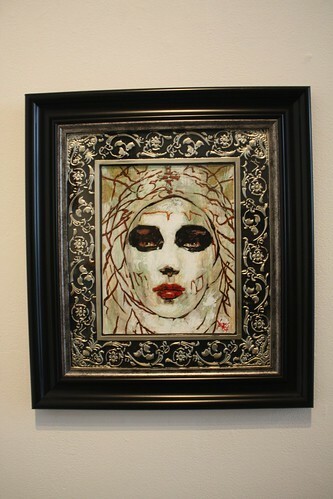 Here are a few pics of some pieces (among others) that he's created especially for this years TOTD8 show!